You probably haven’t noticed that something about our box has changed but it is something of great importance when it comes to the quality of your material. 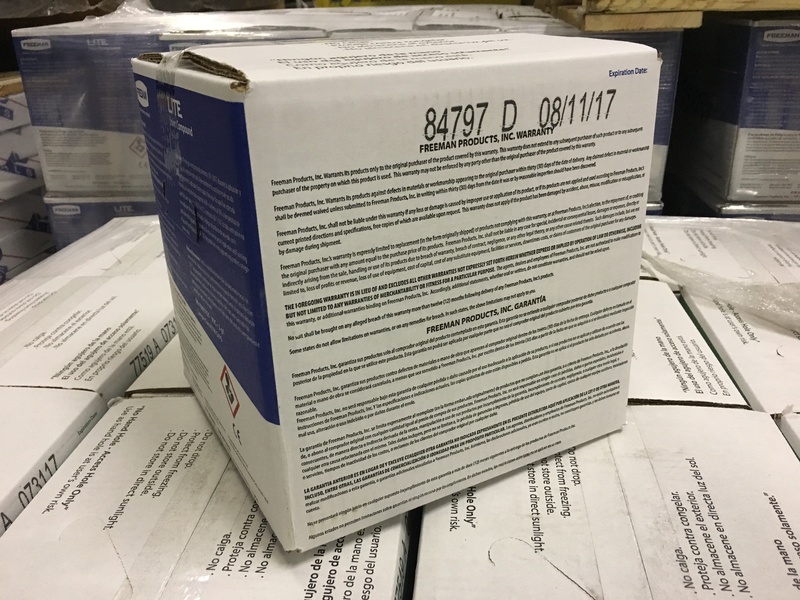 On each box we print a batch number and the expiration – no big deal, right? What surprised us is how many people didn’t know that or how to read it so here is a quick guide. The batch number is the 5 digit number on the left side of the back of the box. It is unique to every batch we make and corresponds to the quality assurance samples that are retained at the plant. It also appears alongside all the manufacturing test data that we gather as we produce every batch. To the right of that batch number is the expiration date. 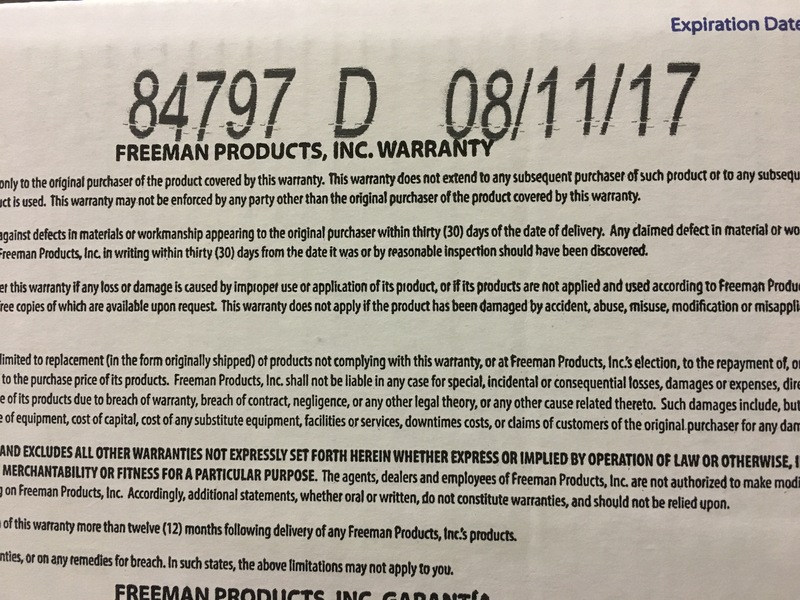 The expiration is 6 months after the production date so a box labeled as 01/06/17 expiration was produced on 01/01/17. Why is this information important? For end users and distributors the expiration date is hugely important. 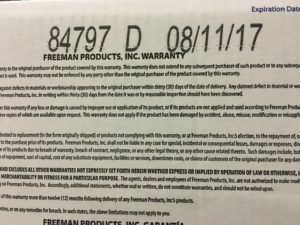 Stock should be rotated within 90 days and the use of expired mud voids the warranty.